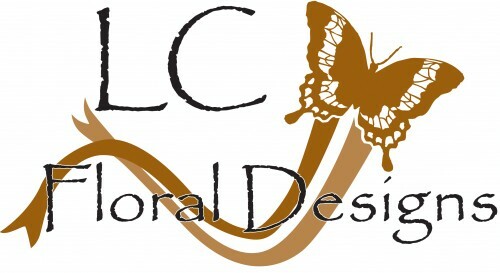 LC FLORAL DESIGNS creates a tantalizing seasonal potpourri of warm fall colors with their exuberant fall flower designs. Select a fall flower arrangement with glowing fall colors to illuminate your RICHMOND TX home. Show a little affection with a floral bouquet of autumn flowers. If you're more daring, be a little flirtatious with a fall vase arrangement filled with copper, saffron and pomegranate colored flowers. The expressions of fall can be found everywhere in RICHMOND TX; but LC FLORAL DESIGNS captures the essence of the autumn harvest with their colorful fall flower arrangements. Whether you want a homespun delight or a festive centerpiece, fall magic is always available at LC FLORAL DESIGNS.